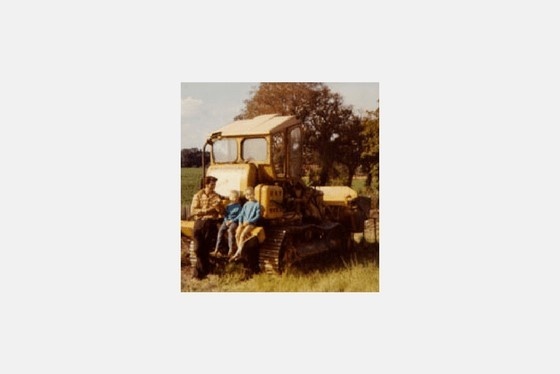 Tom Blackwell Contractors & Plant Hire Limited has been established since 1986 but our Managing Director Tom has been involved in plant hire and earthmoving for over 50 years. Tom left school at 15 years old and started working for himself turf cutting, he went on to win a contract with the local council cutting grass verges which he then invested in his first piece of machinery. 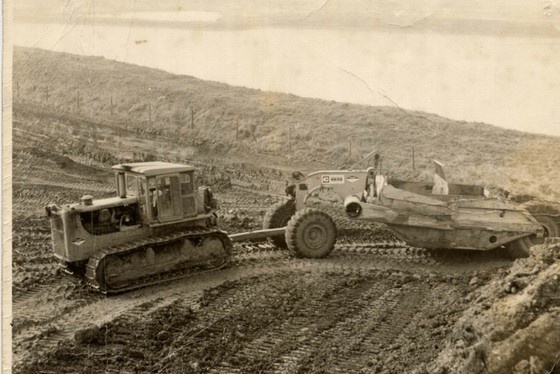 He continued with Agricultural contracting which then naturally progressed into Earthmoving which Tom has been successful in ever since. Tom married Anne in 1972 and they began working together in Plant Hire. Tom and Anne Blackwell together established Tom Blackwell Contractors & Plant Hire Limited in 1986 and have created a successful business. We truly are a family run business with Tom and Anne still heading up the company, followed by their sons Tony and Carl, daughter Samantha and son-in-law Paul. Together in association with their team of experienced and skilled staff have achieved their key goal of creating a successful and ever expanding family concerned company providing a quality service and customer satisfaction. Our purpose built complex in Halstead, Essex was completed in 1996 and consists of extensive offices and workshop facilities.